El Dorado County, Grocery Market For Sale On BizBen. 2,000 sf Grocery Store with Beer and Wine license located on a Highway in El Dorado County; the next closest store will be about 5 miles away. The store has been remodeled 5 years ago comes with walk-in coolers, and a good selection of wine. The rent is way below market at $900.00/mo. The Lottery/Lotto income alone pays the monthly rent! Seller claims total annual sales of $624,000 and $90,000 net annual income. Please contact listing agent for more details. 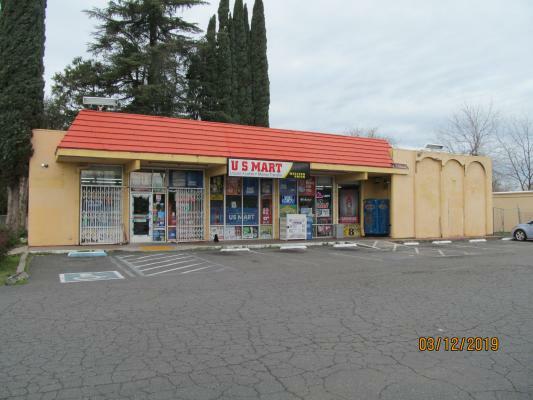 The listing # 250404 Grocery Market - El Dorado County below is currently OFF THE MARKET due to that it is either in escrow at this time or has recently been sold. For more businesses for sale that are like this Grocery Market in El Dorado County please see a sample of BizBen active listings below and links to all similar listings on BizBen.com. 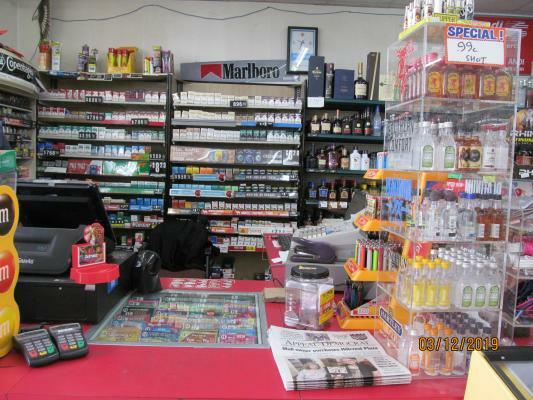 Small convenience Store 1000 sq ft, just the Business, rent is 1200.00 a month.about 35000 a month gross income has lots of promise. 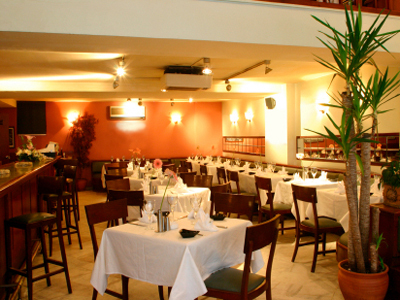 Could put in a deli lots on business around and school. Major Brand Gas Station. $75,000 store sales. 110,000 gas @ 40 cents.